There will be no problem in selecting a Christmas present for DBT, as they accept cash this year. 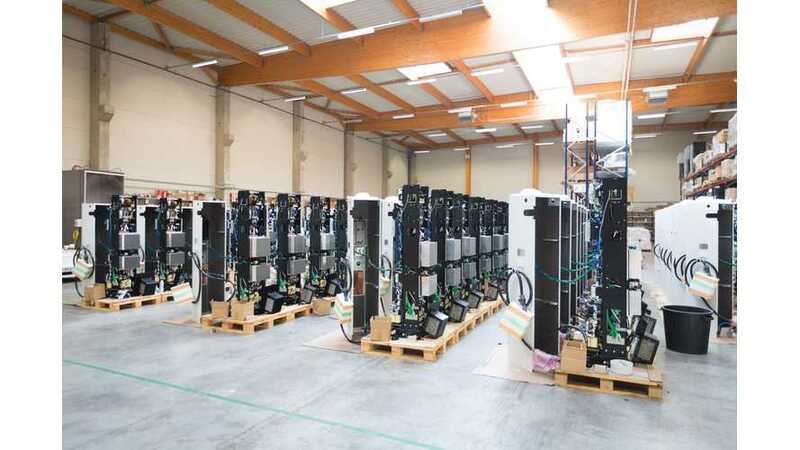 The French charging station manufacturer intends to raise up to €8.7 million (over $9.5 million) through IPO (Euronext) scheduled for December 23. DBT was founded in 1990 and to date has delivered some 16,500 charging stations (AC and DC fast chargers). 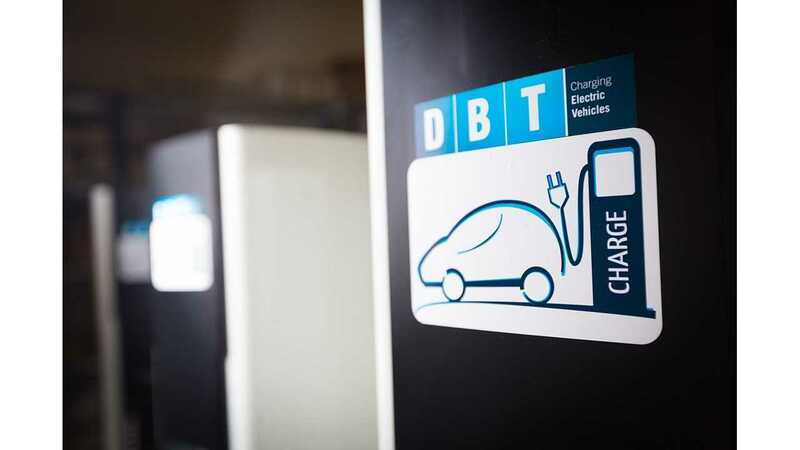 They are mostly known from their partnership with Nissan and CHAdeMO, or multi-standard DC chargers - as one of the market pioneers DBT had 800 CHAdeMO installed around two years ago and considerably more today, we believe. current transformers: instrument transformers designed for metering of EDF yellow and green rates."